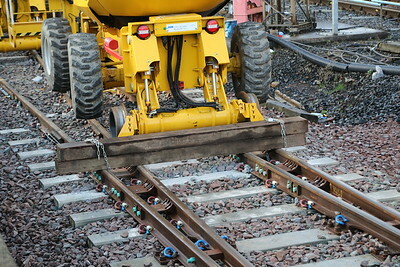 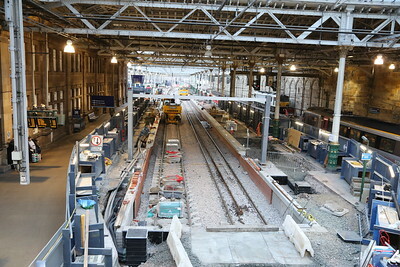 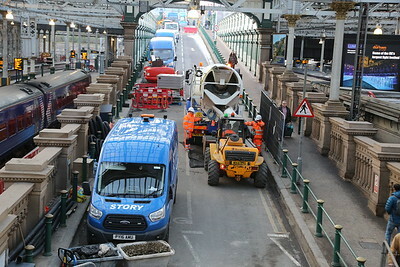 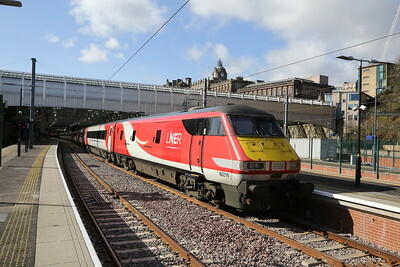 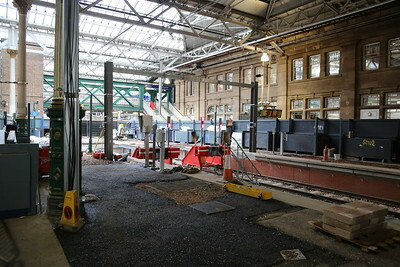 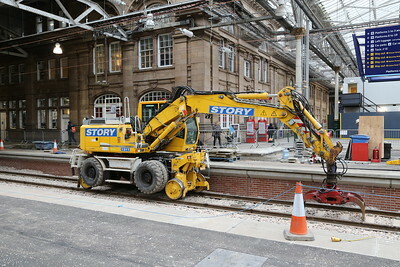 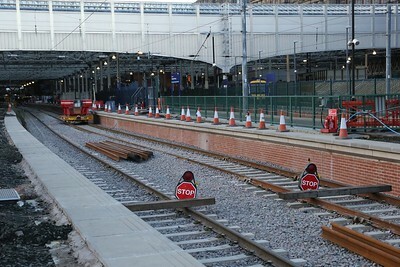 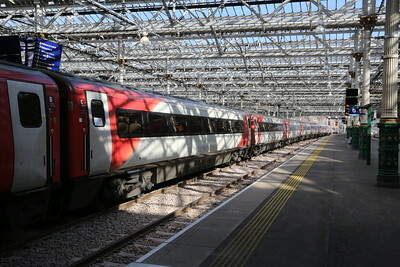 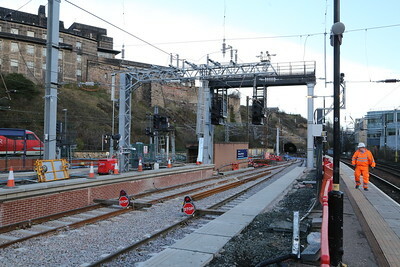 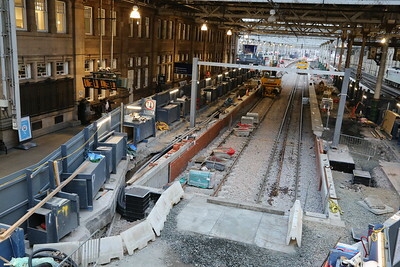 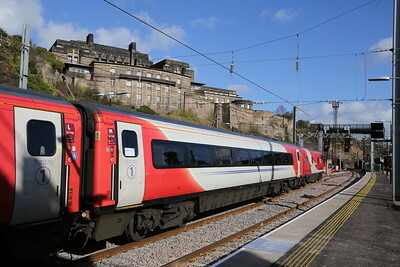 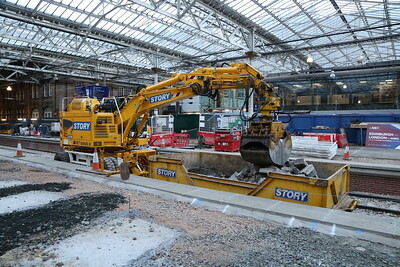 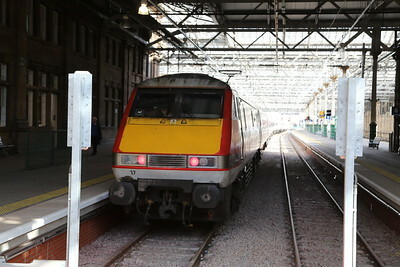 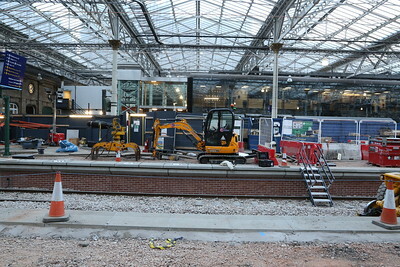 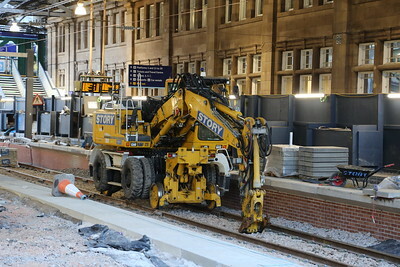 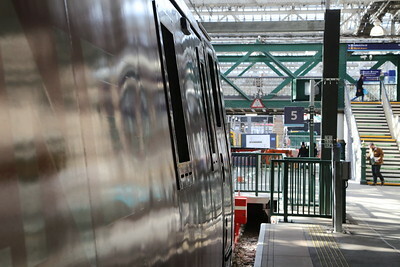 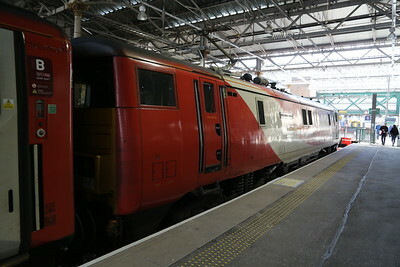 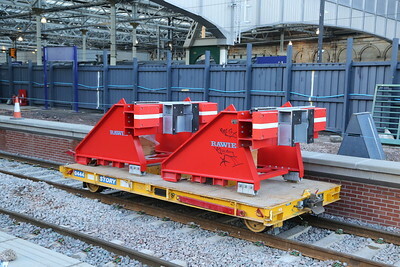 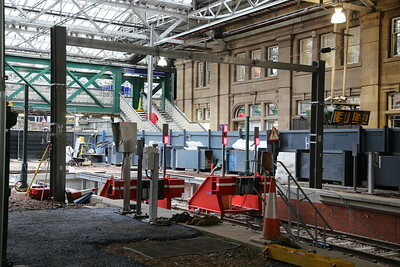 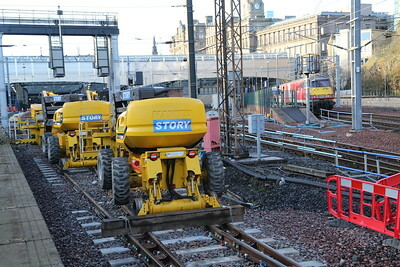 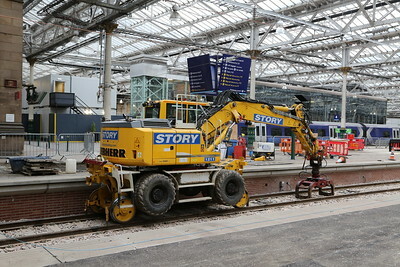 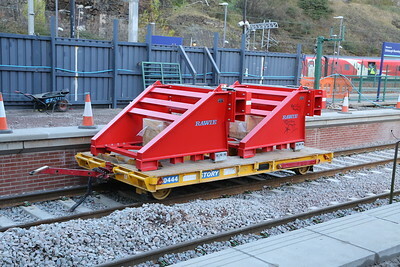 This was once a huge collection of pics of the main remodelling works at Waverley on fotopic. 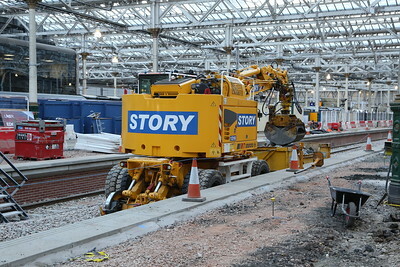 Sooner or later I will get around to recreating this collection. 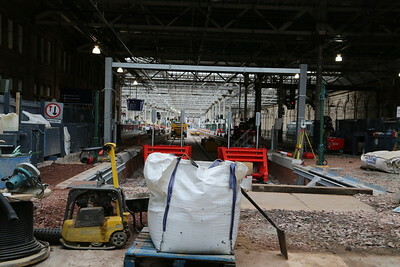 In the meantime, an odd one or two will return from the archives, and I will add a few snaps of the roof works.